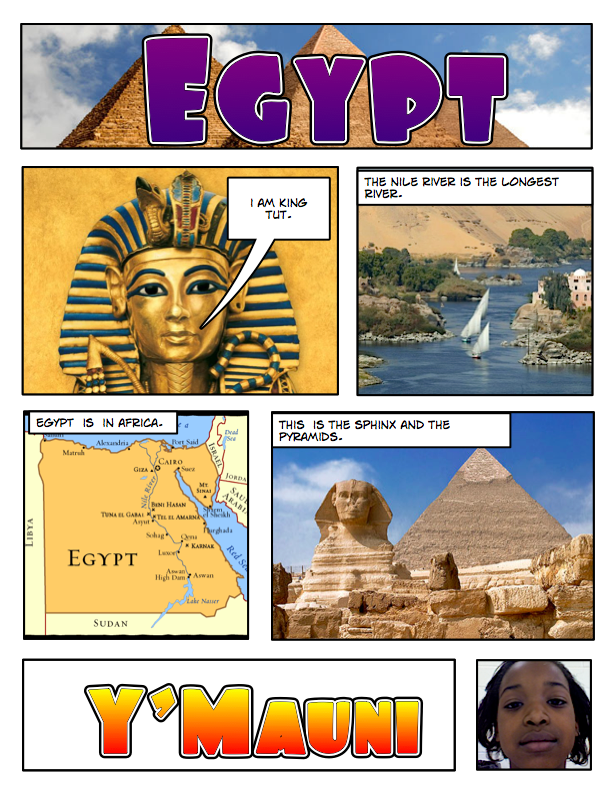 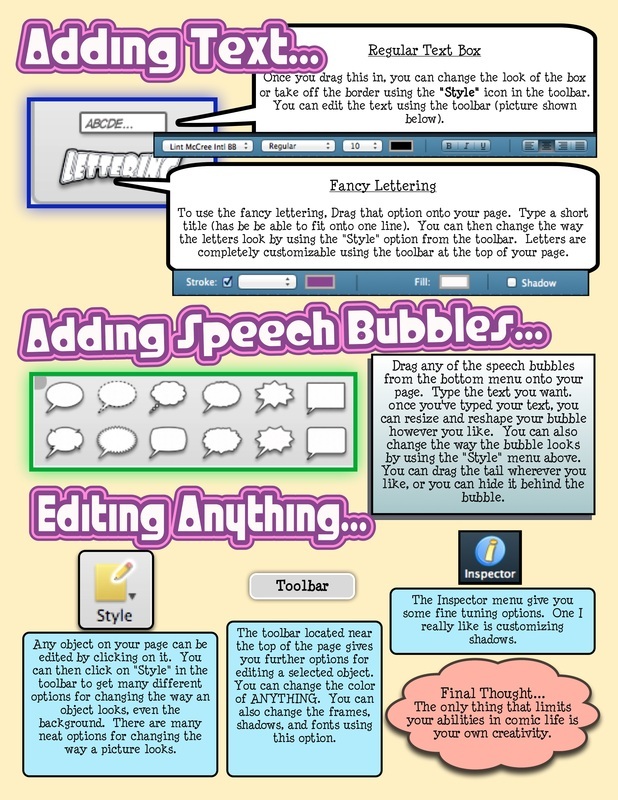 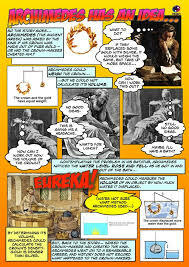 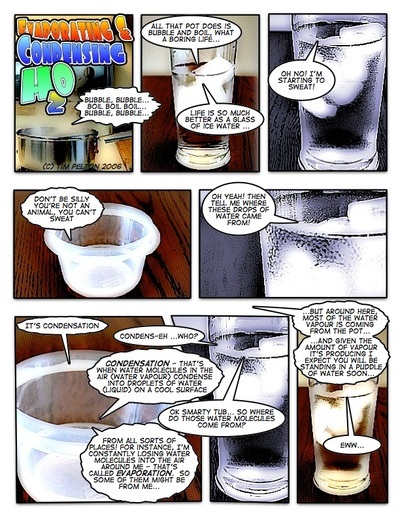 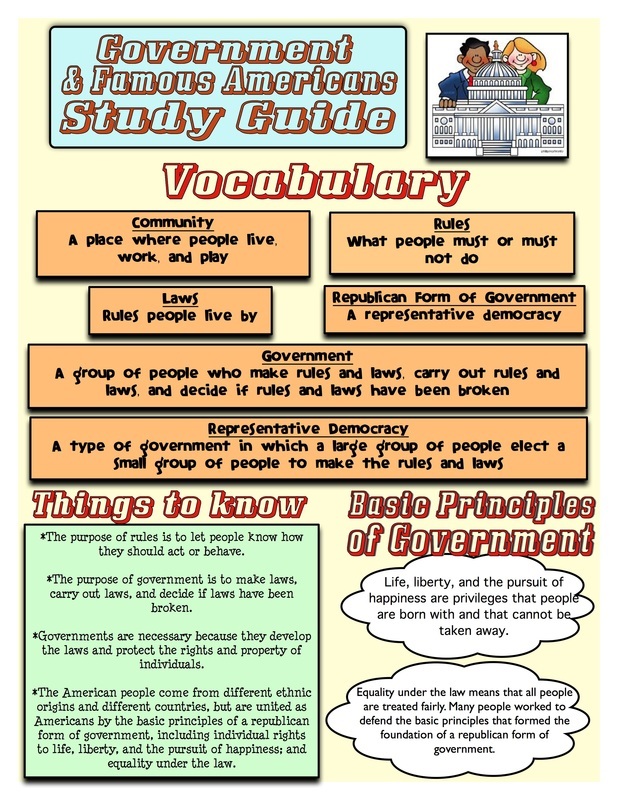 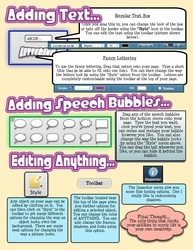 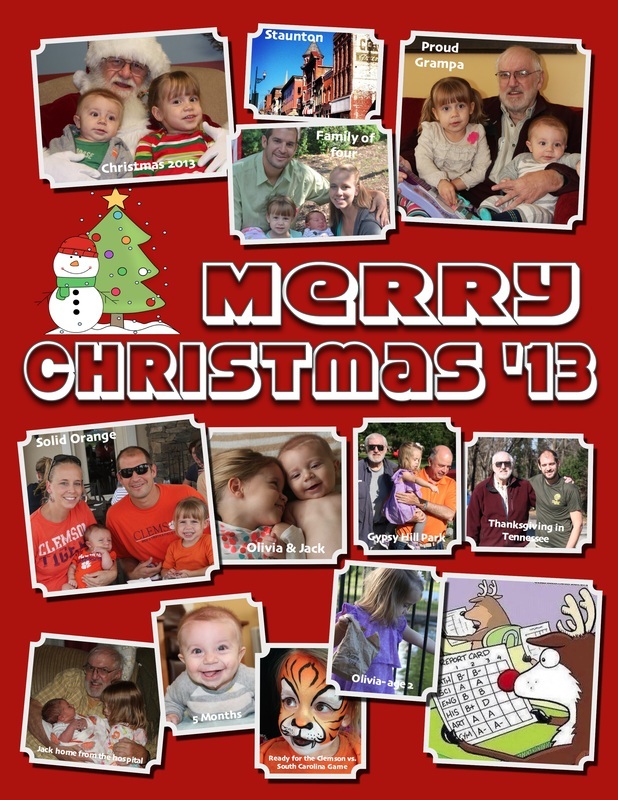 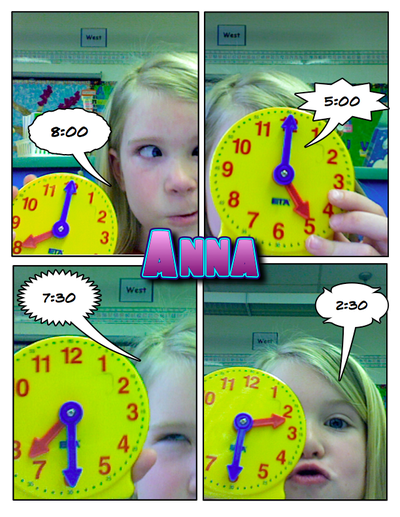 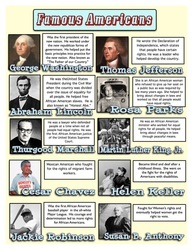 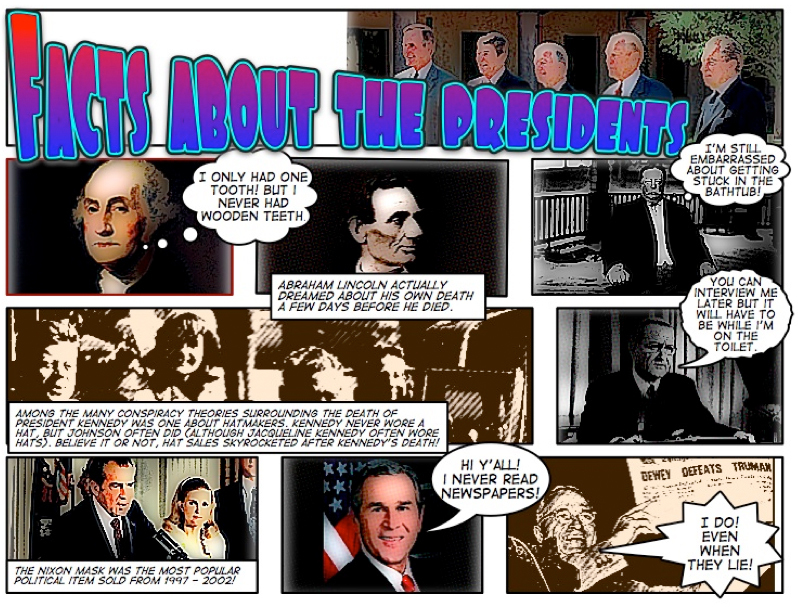 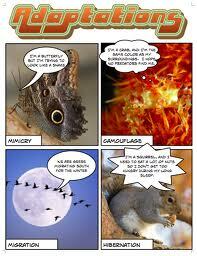 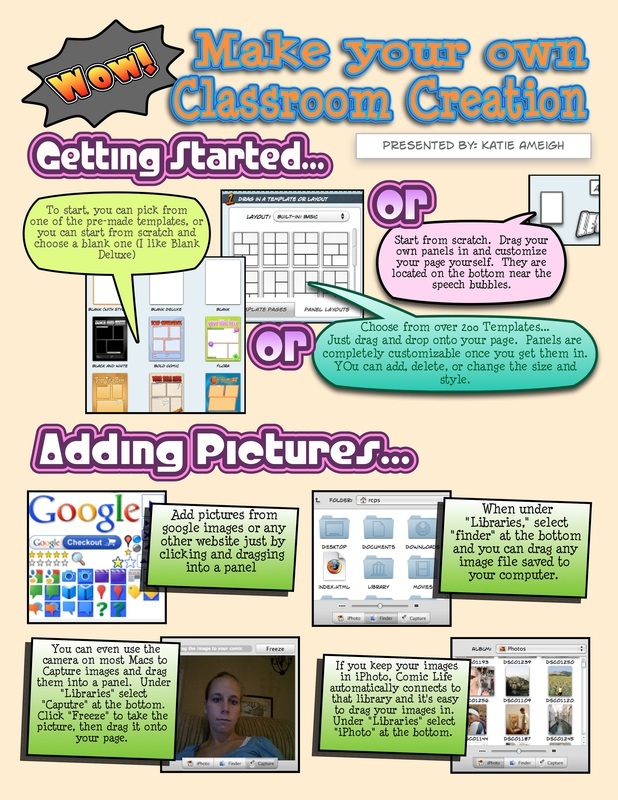 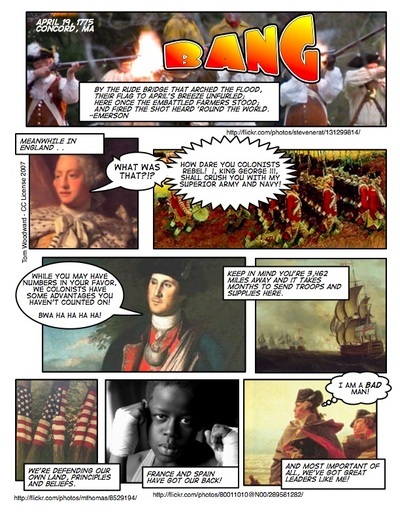 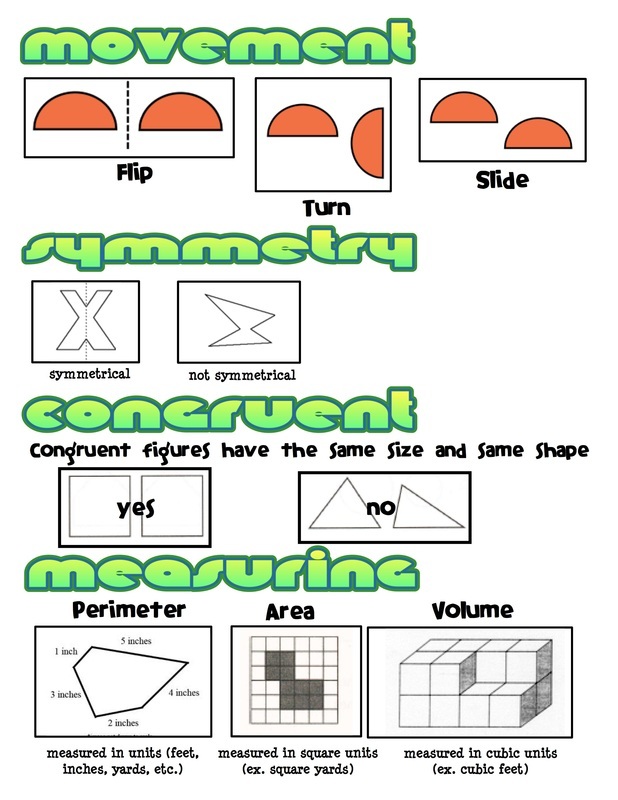 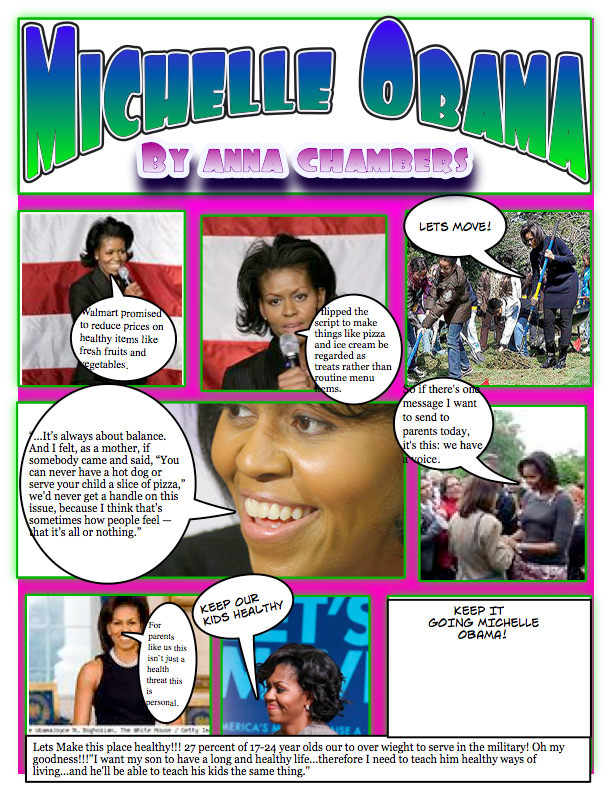 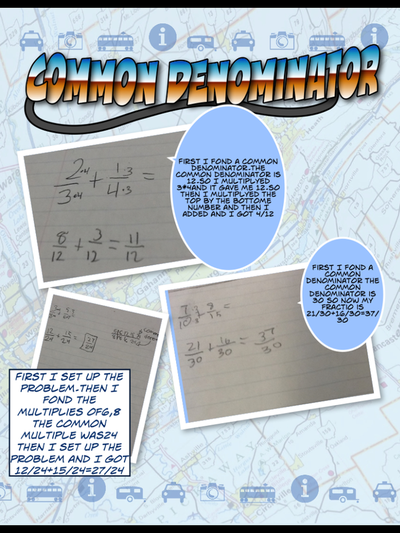 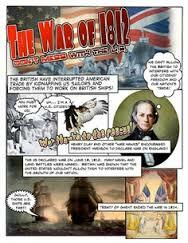 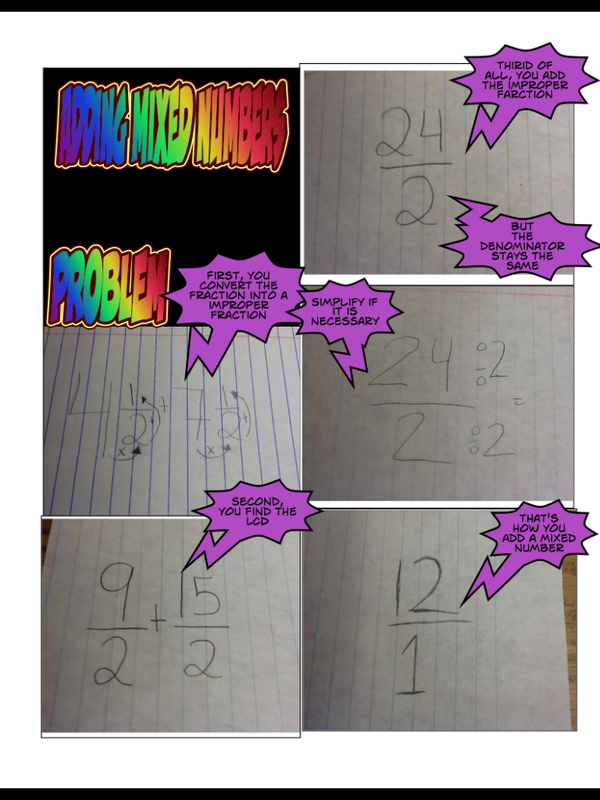 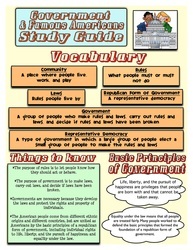 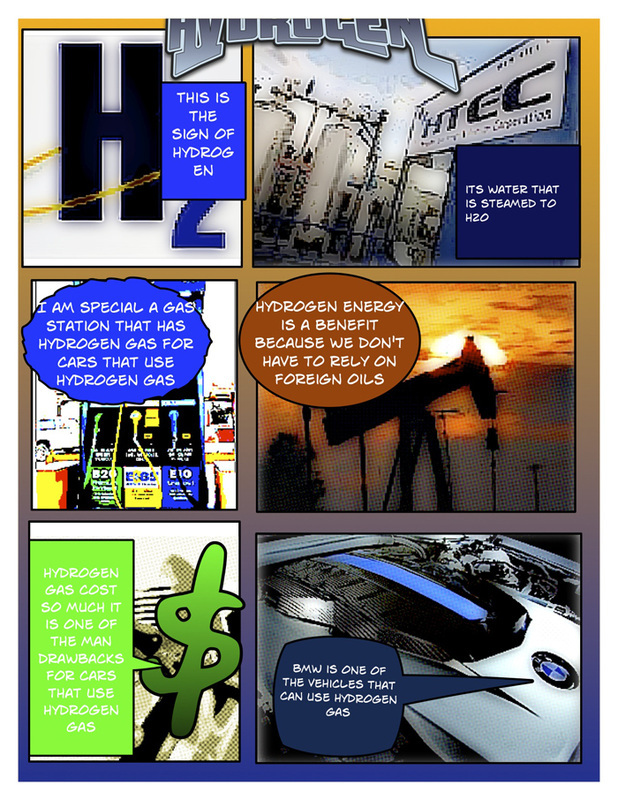 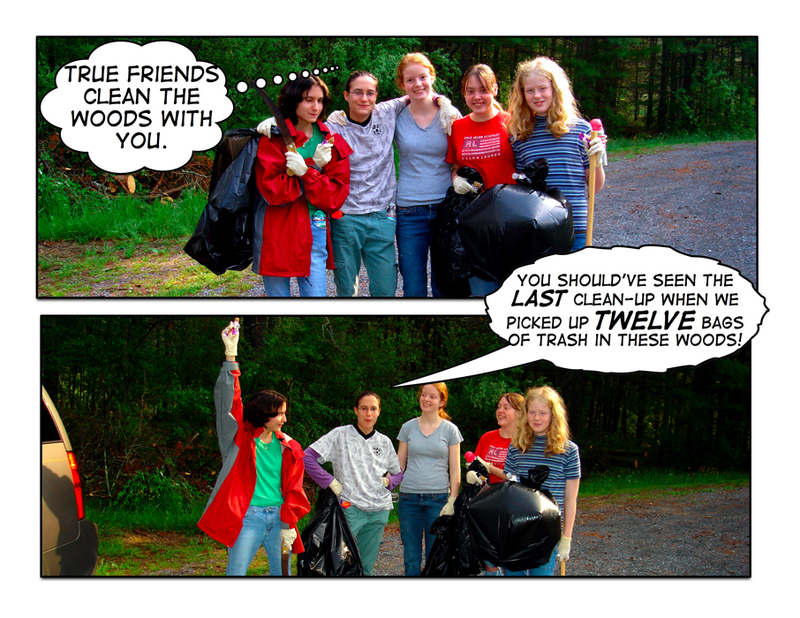 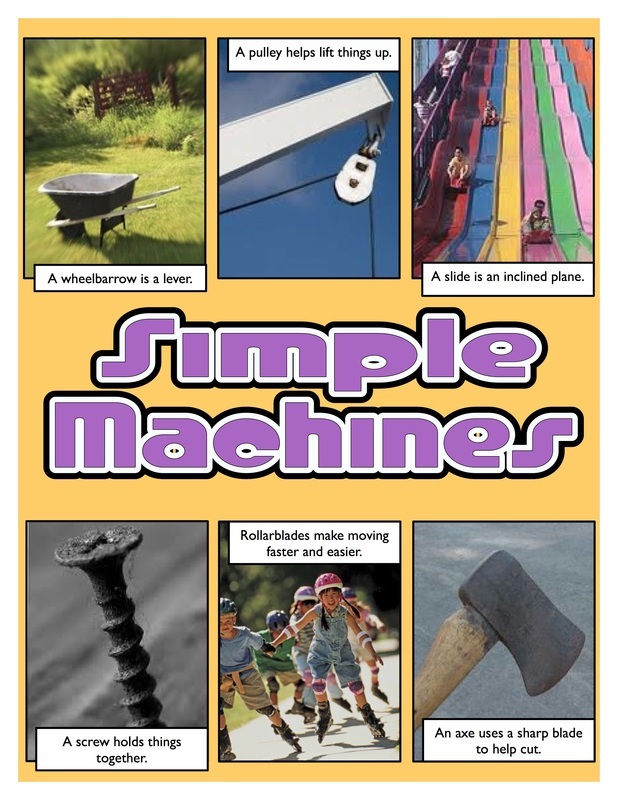 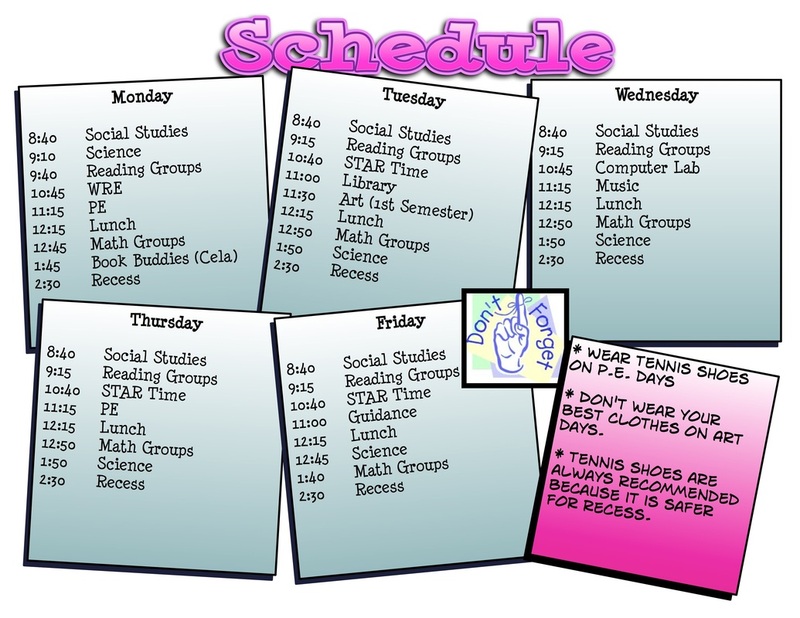 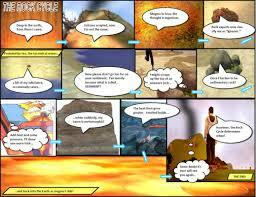 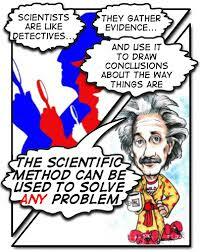 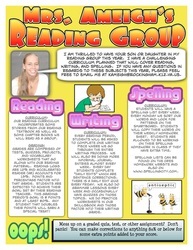 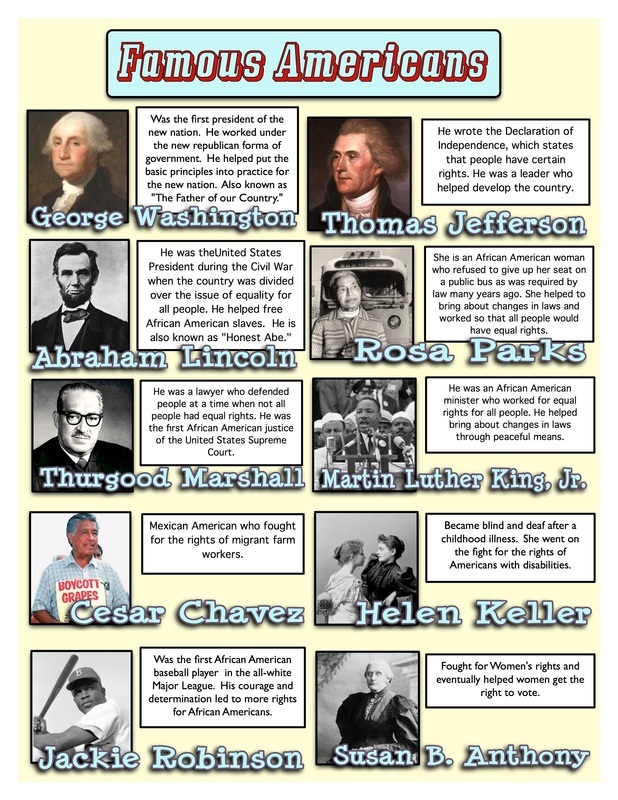 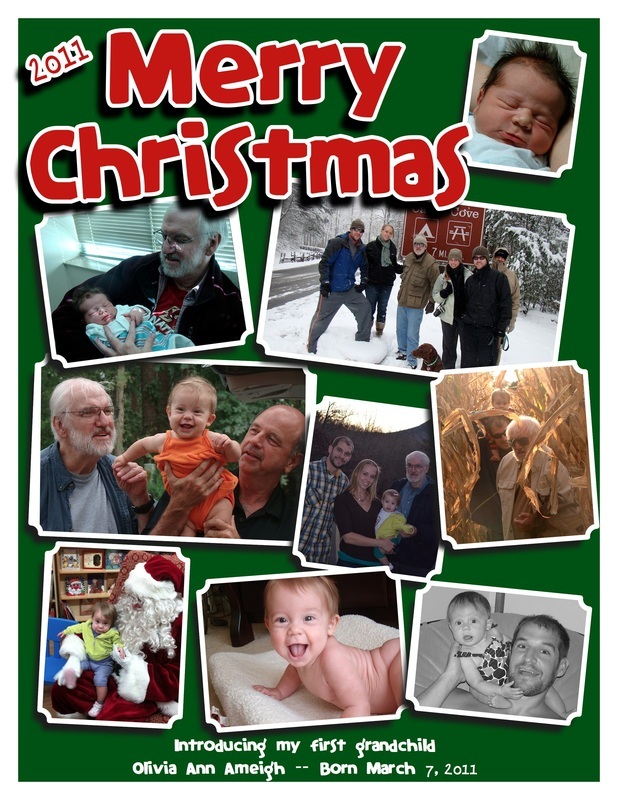 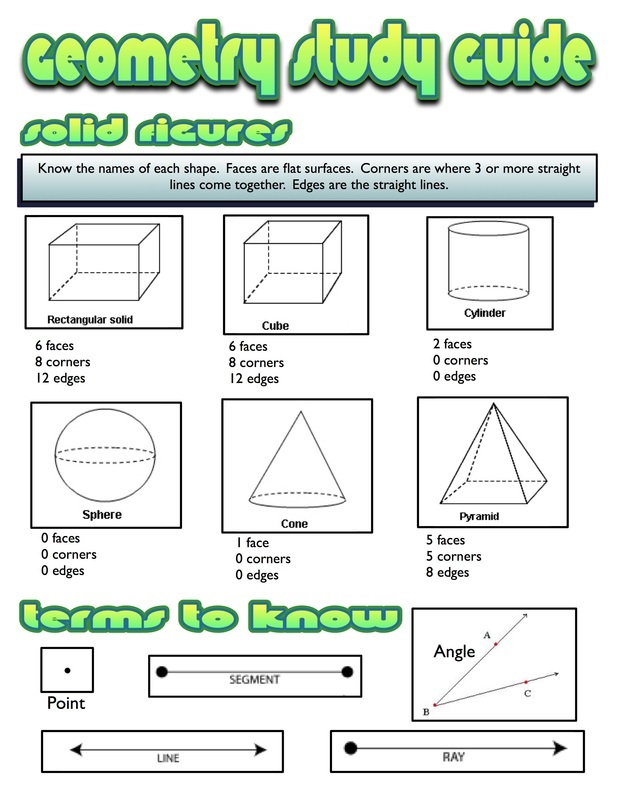 Comic Life is a fantastic tool for creating fun and attractive documents for your class. 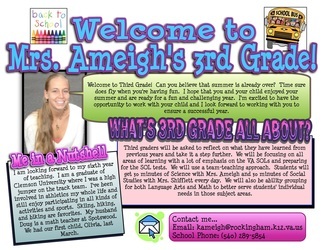 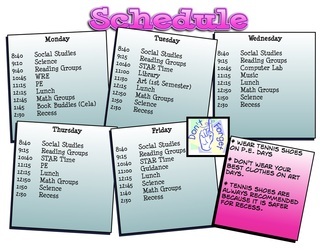 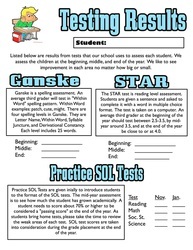 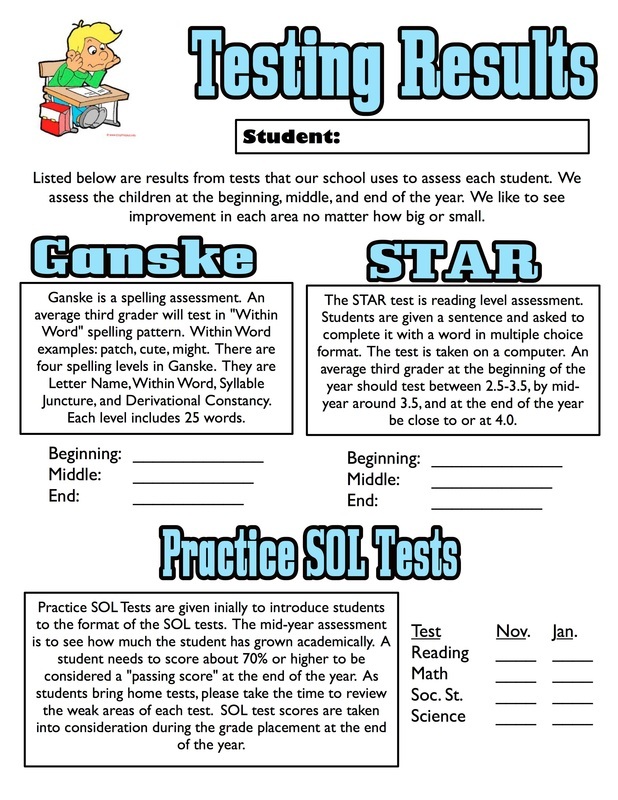 Create newsletters, information to parents, permission slips, study guides, and worksheets. 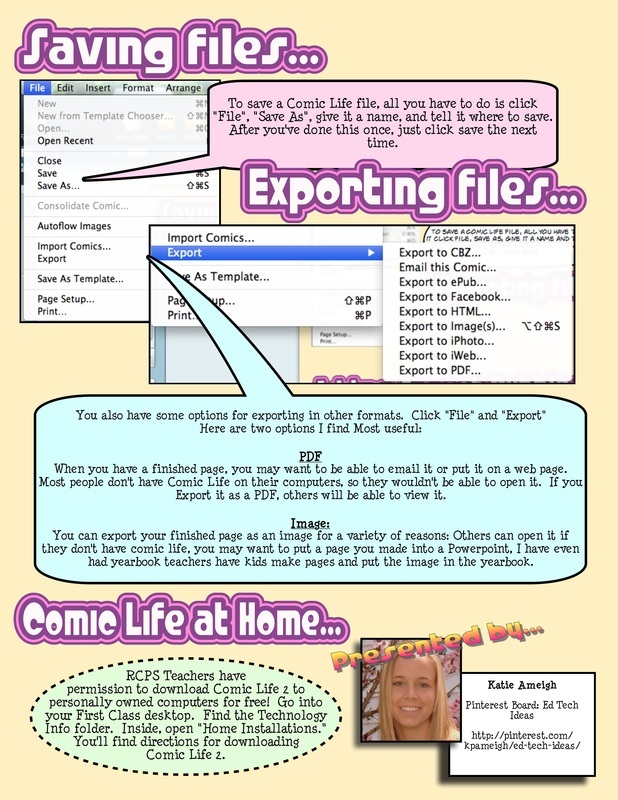 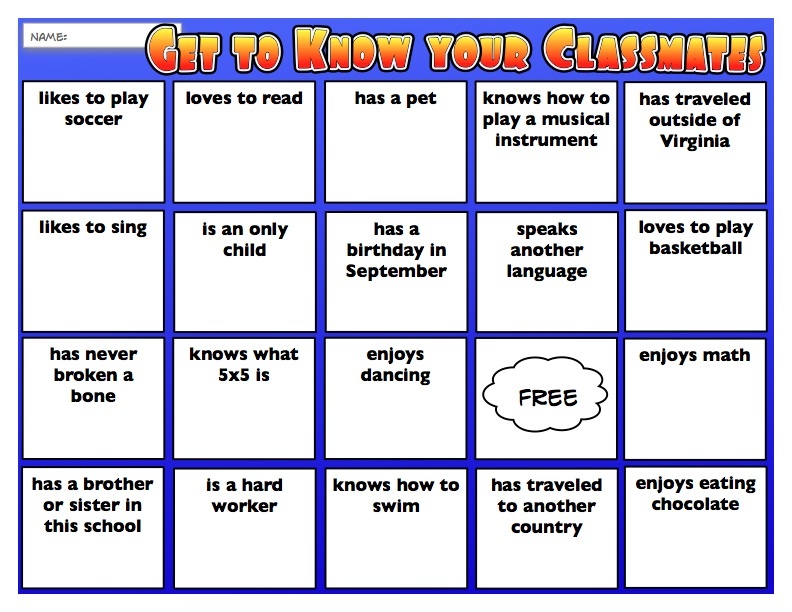 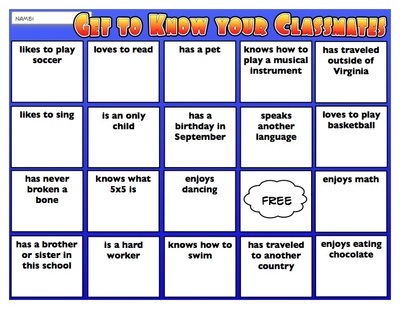 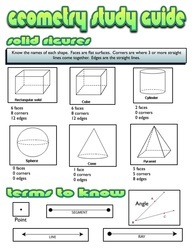 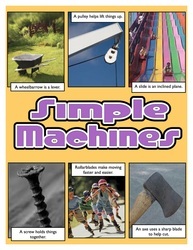 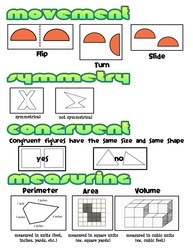 It is also an easy and fun tool to use for student projects. 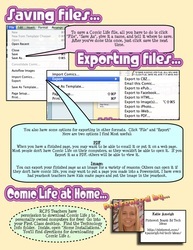 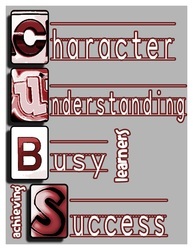 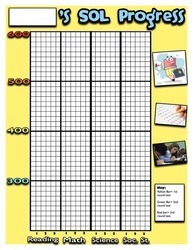 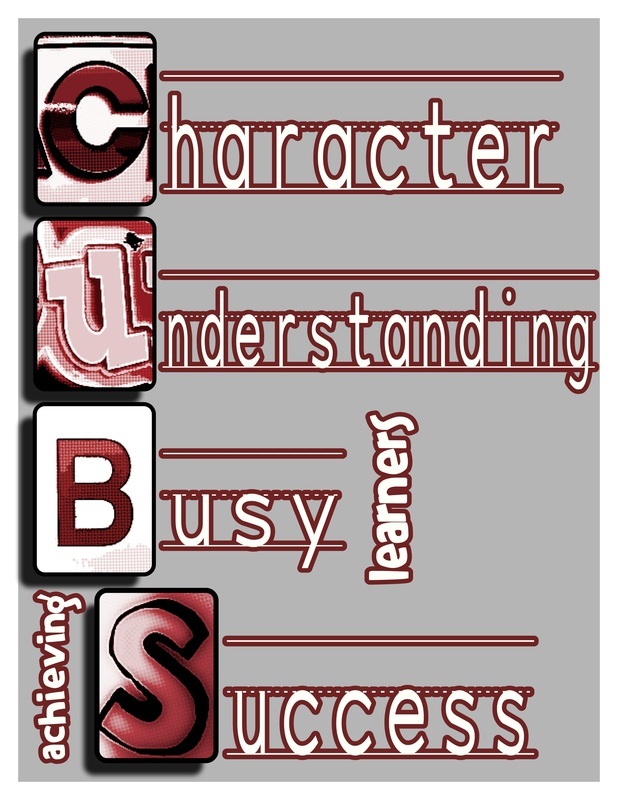 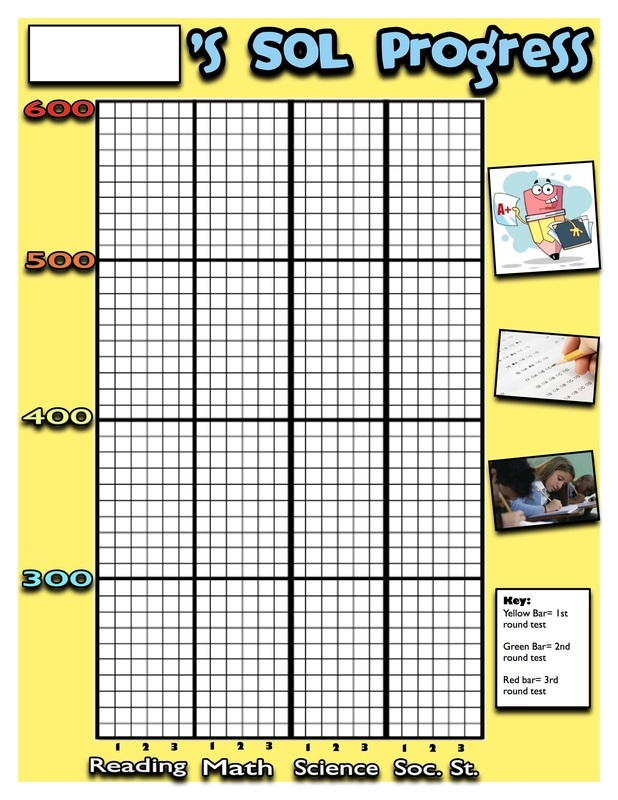 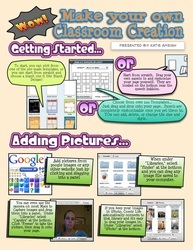 Please contact me for ideas or help using Comic Life in your class.